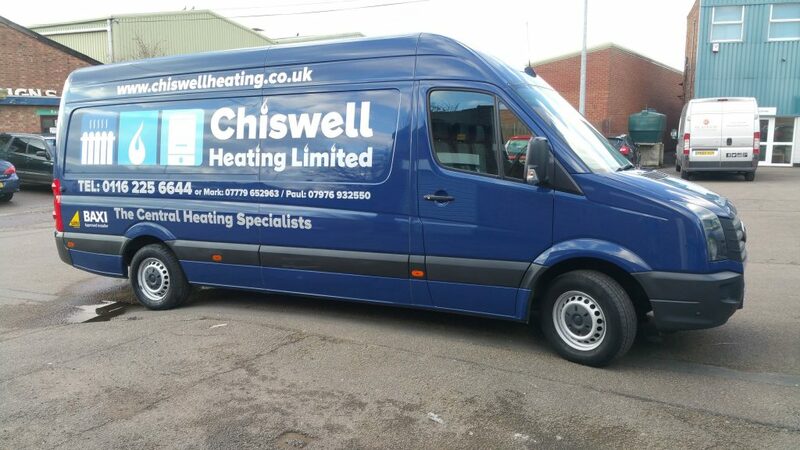 Chiswell heating limited is a family run business with over 30 years experience. All our engineers are fully qualified in plumbing, heating, and gas. We provide a high quality of work and service to all our customers and fully guarantee all work. All engineers are C.R.B checked, Baxi approved and are fully insured with both employers and public liability. Official engineers for Focalpoint fires and Eko fires in Leicestershire. We are proud to be working with Main and Baxi group to offer you up to ten years parts and labour warranty on all our new A rated boilers. Call today for a free quotation. 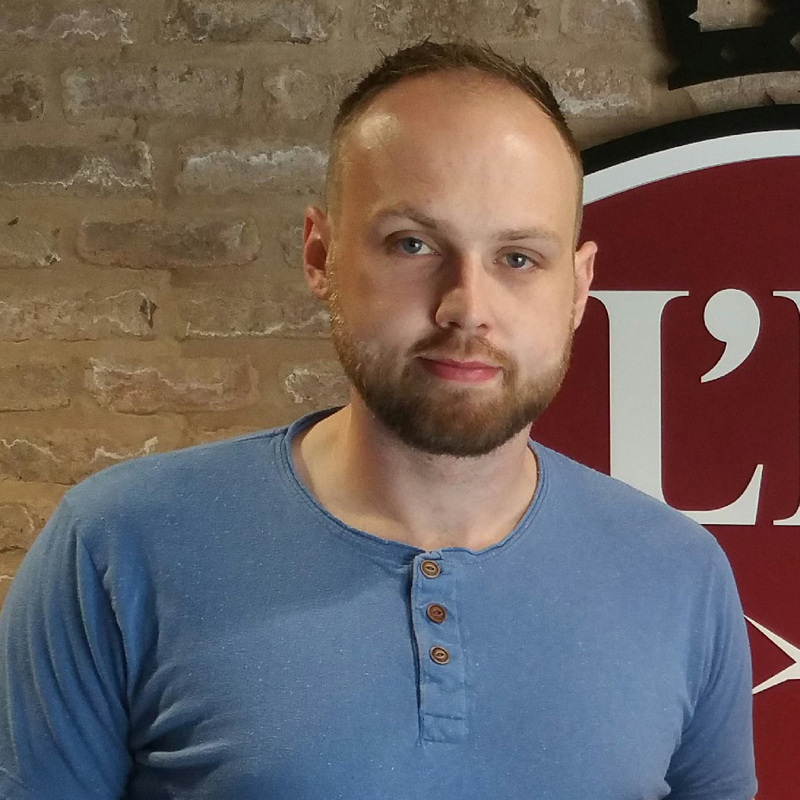 Mark graduated from Leicester College with an NVQ level 3 in plumbing and a further course in Gas at Stephenson College. 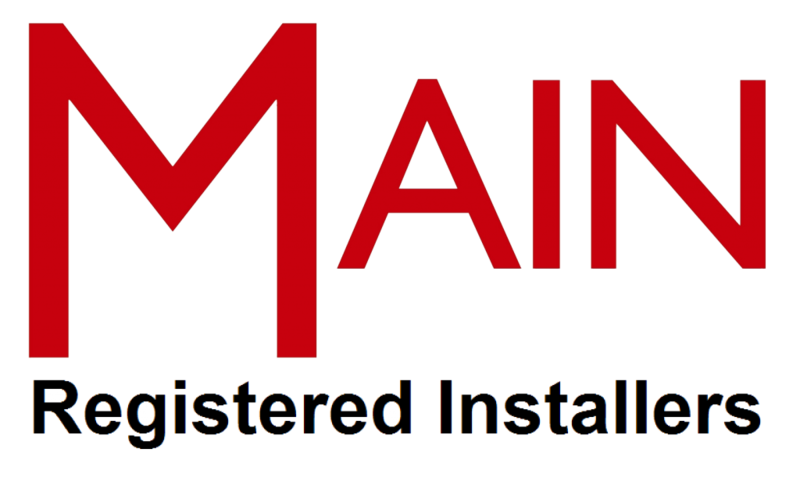 Marks qualifications and 13 years experience cover all aspects of plumbing, heating and gas. 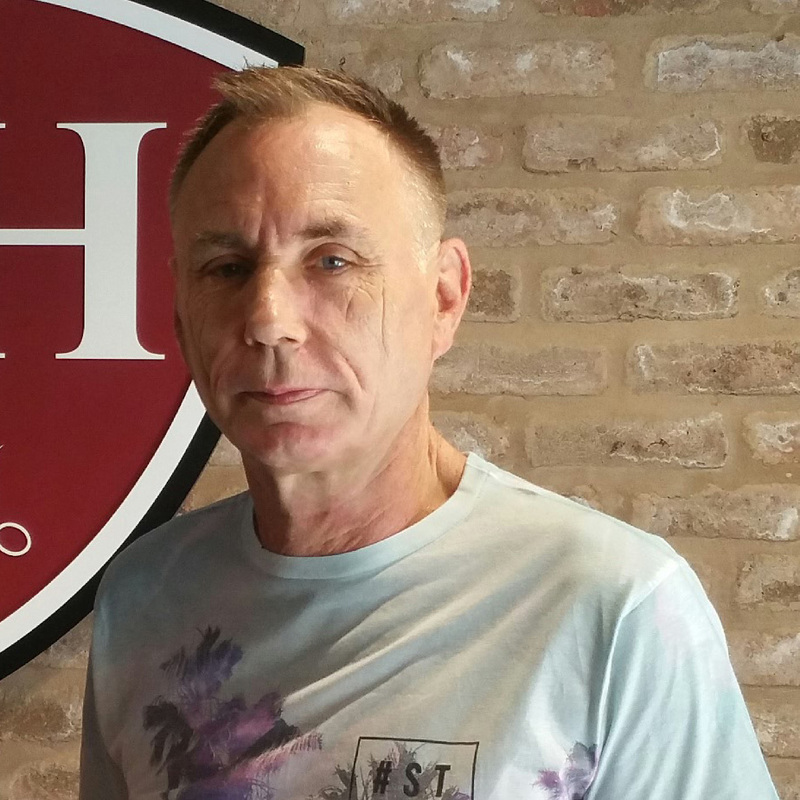 Paul has been qualified in Plumbing Heating and Gas for over 35 years and founded Chiswell Heating 20 years ago after working for the council for a further 15 years. Paul also taught at Stephenson college. We love to help. If you have any plumbing or heating issues, big or small and you see one of our vans around Leicester, stop us and say hello!